IGN have recently published a feature and a video on talking with members of the Kingdom Hearts III development team about working with Disney in this project. Toru Yamazaki (art director), Kayoko Yajima (lead facial animator), Tai Yasue (co-director), Koji Inoue and Munenori Shinagawa (animation directors), and Tetsuya Nomura (series director) talked about the rewards and challenges working with Disney and Pixar for the game. The video also shows the Square Enix developers show off some of the work they used for the development. (For those who haven't player or finished Kingdom Hearts III yet, be aware that the video contains some cutscene and gameplay footage from the game.) In the video, Yamazaki explained how in previous titles they would recreate the characters from scratch based off the properties, whereas for Kingdom Hearts III they asked Disney to share their resources with them. Disney have provided the original polygon shapes of characters with guidelines on how to add more detail, such as hair and clothes) on them. However, things didn't always go as planned as those resources were not originally made to be used in a video game. For example, models' joints weren't defined and so had to be added manually and physics-enabled objects like capes needed to be particularly revisited. Of course, making sure your game is as accurate to the film as possible means there needed to be lots of things to be approved over time. Both Disney and Square wanted to make sure that the team were doing an incredible job at recreating their magic and sometimes were there approving things every step of the way. It seemed that every single detail in the process had to get approved before even moving on to the next scene, and any change that they had made needed to be explained. Disney and Pixar not only required changes after things were made; Square needed their approval at almost every stage from concept to finished product. According to Yasue, cutscenes were the most inspected element in the game perhaps due to portraying the source material most intimately. With things needing to be approved almost every minute, other things they had an easier chance with. As it turns out, the crazier the change to the original property the more likely it had a chance of being approved. This is because changing the character so it is not the same but still recognizable, Disney didn't make a fuss due to perceiving it as a new character altogether. For gameplay, they team brainstormed ideas that they thought Disney would be likely to approve for its world and characters before letting them see a walkthrough and accepting comments. Painstakingly, every single gameplay action was scrutinized to the smallest detail. However, Disney's role was not only to correct, but to collaborate as well as things had to have some sort of continuity. For instance, Inoue mentioned that when Square approached Disney with a story about a Wreck-It Ralph summon that pounds the ground, Disney recalled a scene from the movie where he did exactly that. Inoue also talked about how pleased Pixar animators were to see their IPs, such as Monsters, Inc., recreated with technology superior to what they had when those movies were first made. Along with making the Disney experience in Kingdom Hearts III more authentic, getting feedback for their project ended up helping the Square developers in the long run to become better animators and storytellers. Working with Disney was one thing, but also working with Pixar was very different. Pixar was in fact more attached to their property, approving more stages of production and participating in weekly conference calls with the animation teams to ensure the most accurate representation of their IPs. Both Disney and Pixar kept their teams of animators intact following the release of their IPs - and they all had a say in the reproduction of their work in Kingdom Hearts III. Nomura went on to explain how it was working with both companies, how they reacted differently to the same issue (even within the same studio) with how the plot of the world should go as well as how it should look. He also had some convincing to do for the studios to fall in like with his longtime vision of Sora and friends canonically arriving to the Disney worlds. In commemoration of Kingdom Hearts III's release, Disney has added four new Kingdom Hearts tsum tsums to their mobile game! The app's icon has been updated with Kingdom Hearts characters and so has the start menu! Available now are Kingdom Hearts III Sora, Kingdom Hearts II Organization Mickey, Xemnas, and Ansem. Along with the new tsum tsums, a Kingdom Hearts event has taken place in which the player can go through worlds using the gummi ship and complete missions to receive coins, tickets, and a Shadow tsum tsum! At the moment, the Kingdom Hearts event is currently only available in Japan. See the Kingdom Hearts tsum tsum updates in our gallery below! Follow us on Twitter, Facebook, and Tumblr for more news on Kingdom Hearts! Countdown to Kingdom Hearts 3. II Days Left (Jiminy Cricket). Everyone needs a Jiminy! Morning everyone! 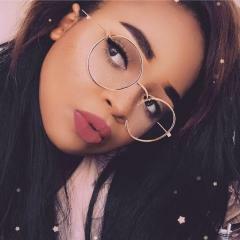 Hope y'all doing excellent and having a great morning. Well today is another countdown and this time it's our conscience Jiminy Cricket! Now I know Jiminy is not one of the main characters and he's not feature in the KH3 Box art, but one of the reason why I included him was because I needed someone to fill in the two day spot. You see if there's anybody who was going to fill in the "one day left" spot it would of course be our boy Sora! 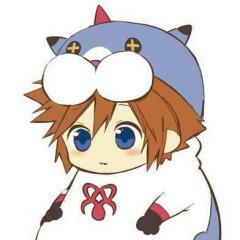 I already finish Sora's picture but it would've been weird to put him in the two day left spot. So adding Jiminy Cricket was the best character for the job. The other reason why I included Jiminy was because I kinda miss him after Re:Coded. Jiminy play a more active role in Chain of Memories and in Re:Coded and I like the way he was acting as Sora's conscience in Chain of Memories. I honestly hope he acts like Sora's conscience again in Kingdom Hearts 3. But we'll find out in just two more days left! Countdown to Kingdom Hearts 3. VI Days Left (Donald). Will the duck finally heal me the right way? I am selling 50 limited edition prints of an oil painting I did titled "Heartless". https://www.etsy.com/uk/listing/652730080/heartless-kingdom-hearts-fine-art-print I'm a big fan of Kingdom Hearts. Please have a look at the making of video below. Morning everyone! Hope y'all doing great! It's time for another Countdown picture and this time it will feature the king himself, King Mickey! As you can you see Mickey Mouse turn ninety years old last year. So since he's ninety I think King Mickey taking the ninth spot makes sense. I hope King Mickey becomes a party member again in Kingdom Hearts just like in 0.2 Birth by Sleep. But we'll see in nine days! D23, the Official Disney Fan Club, have recently published the Winter 2018 issue of their Disney Twenty Three magazine. Therein is a special Kingdom Hearts III feature, including enlightening comments by director Tetsuya Nomura, as well as the Disney and Pixar representatives who have worked with Square Enix on the game! 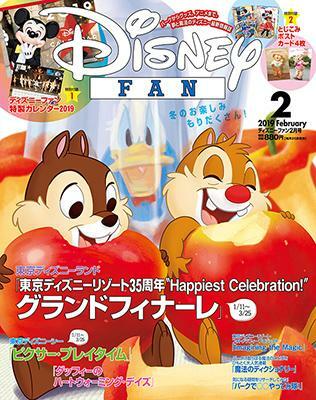 The magazine is exclusive to D23 Gold Members. Fansite Kingdom Hearts Destiny have published the feature in its entirety in French on their website. Thanks to this, we have paraphrased the interesting comments around the production of the new Disney and Pixar worlds in Kingdom Hearts III. You can read them below. Jason Katz, Story Supervisor at Pixar Animation Studios, had never played a Kingdom Hearts game when he was first approached to work with Square Enix on Kingdom Hearts III. It was Tasha Sounart (Associate Creative Director for Disney Theme Parks and now Kingdom Hearts III consultant) who introduced it to him. Katz didn't comprehend the popularity of the series when he first worked on it - this was until he saw the fans' extreme reactions of appreciation at KH3's D23 Expo 2017 presentation. 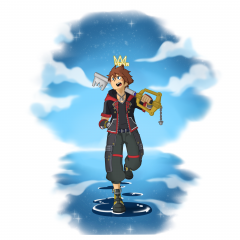 The feature also recalled series director Tetsuya Nomura's comment about how it has been his heartfelt wish for a long time to have Pixar worlds in Kingdom Hearts. Katz said that the collaboration between Square Enix and Pixar went wonderfully and that Square Enix perfectly delivered Pixar's stories. He said that Pixar nudged them in the right direction and guided them where appropriate. Sounart said that Pixar were involved at every stage: scripts; storyboards, scenes, and character design. As the heart of Toy Story is nostalgia, Katz said that they were interested in the Square Enix development team sharing with them the memories of their childhood toys. In regards to the Infinity Badge Keyblade, this was also a collaboration between Pixar and Square Enix to capture the essence of the Toy Story movies. Sounart explained that they really wanted to reflect Buzz and Woody in the design, describing how items like the sheriff badge and rocket form a perfect design. One thing the Pixar team wanted from the beginning was the alien toy as the Keyring. The Pixar team thought meticulously about where the Kingdom Hearts III arc would canonically fit into the Toy Story timeline to ensure continuity. A question they had to answer to fans and to themselves was, "Why didn't any Toy Story characters mention meeting Sora in the movies?" Katz went as far as to have many exchanges where he stressed the importance of the two types of wallpaper you can see in Andy's Room in the series: the cloud wallpaper in his old house in the first movie, and the stars wallpaper in his new room after his family moves into their new home. As Kingdom Hearts III takes place between Toy Story 2 and Toy Story 3 while Andy is still young (although it was originally meant to take place right after the first movie before that idea was scrapped), Katz said the stars wallpaper in the game was non-negotiable: "It's nerdy, but still very important for us." Pixar is known to include many Easter Eggs in their movies, and Kingdom Hearts III is no exception. Sounart said, "Keep an eye out for the Pizza Planet truck!" In regards to Monsters, Inc., Sounart said that most monsters do not have a nose, so Sora in his monster design doesn't either. Sully is one of the few monsters to have a nose. There were many other details to consider, such as how would Sora, Donald, and Goofy's clothes be incorporated into the world. Their final designs was another perfect amalgamation between Kingdom Hearts and Monsters, Inc.. Unlike Toy Box with Galaxy Toys, the Kingdom Hearts III world of Monstropolis showcases a location from the movies, the Monsters, Inc. factory. Katz pointed out that in the movies, we really only see the scare floor, the door vault, and the main entrance. In Kingdom Hearts III, there will be an opportunity to see what the basement and the are behind where they store the doors look like, along with visiting the sets shown in the film. 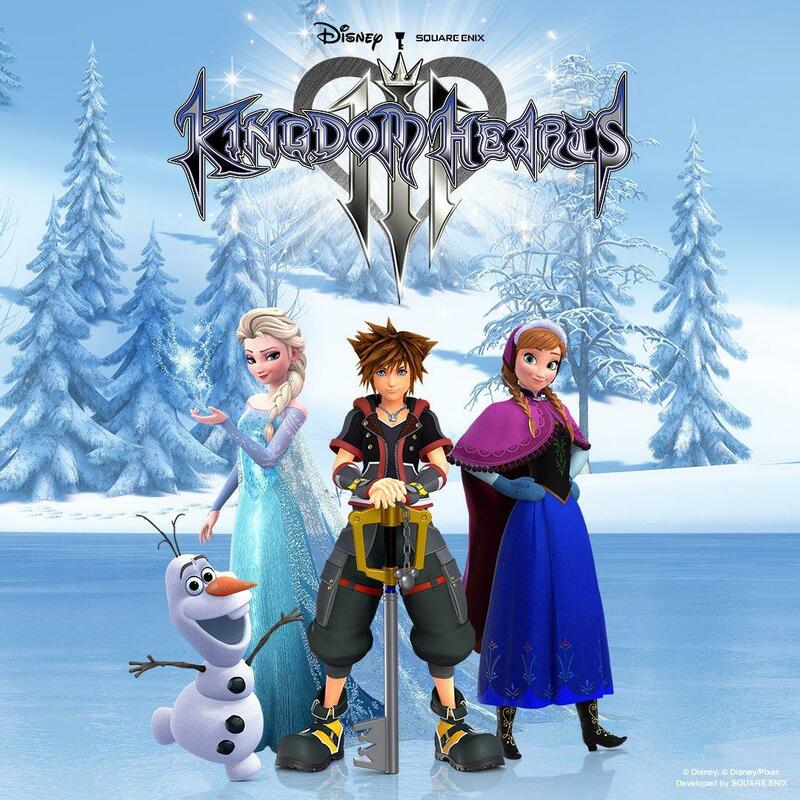 Peter Del Vecho, producer of Frozen, said that due to the movie's popularity and huge fanbase, it was only natural for it to meet Kingdom Hearts. Del Vecho said that Square Enix did not only want to make a great game, but they also wanted to make Disney proud. 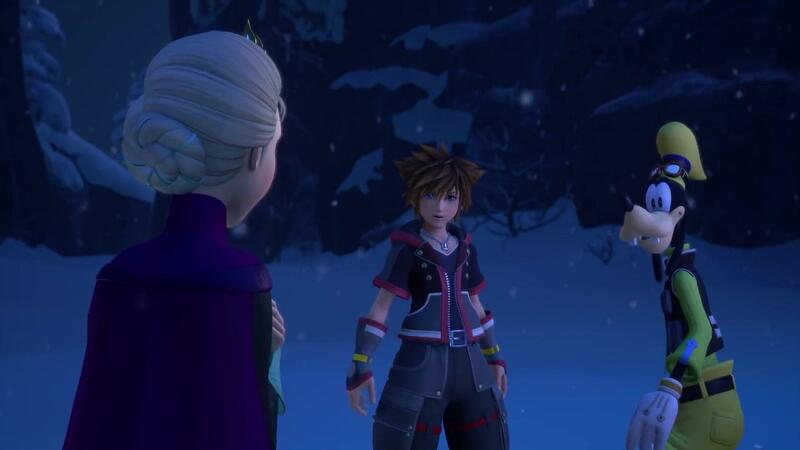 Square Enix was determined to adapt the Disney phenomenon that is Frozen into a Kingdom Hearts world from the very beginning. Del Vecho was impressed in their desire to get fully immersed in the process with overseeing animation, layout, and even some camera movements. Del Vecho's team was amazed at how closely they matched the animation. Del Vecho said that there are many Frozen fans that wanted to continue the adventure in the movies, and now they will have the opportunity to take it home with them. As Elsa interacts with Kingdom Hearts III characters that were not in the movie, Del Vecho would like fans to thus take part in a new storyline by playing Kingdom Hearts III. Katz said that the more he lives the world of Kingdom Hearts, the more he appreciates how fans have welcomed its characters. Because of this, he feels lucky to be able to create art for a living (and bring Kingdom Hearts III's art to life). He finds it incredible that he got to play a small role in a series that so many people have been playing their whole life. A similar feeling about Kingdom Hearts' longevity is shared by Nomura himself, who commented, "I do feel the love towards Kingdom Hearts from all the fans. But I also feel with the passing of time that there are more team members were fans of Kingdom Hearts even before joining the team. It is wonderful to know that we have people on the production side that love the series, as well." 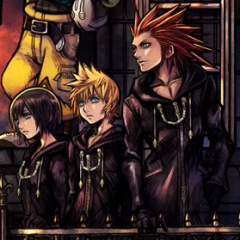 The feature concludes by remarking that as Kingdom Hearts' fan base is so important that even the creators are fans, it must be something special, and that, ultimately, that is the same message shared by the Disney stories; Nomura agrees, "I see a kindness in those Disney stories that resonates with everyone. " You can read more statements made by Tasha Sounart and Jason Katz on working on Kingdom Hearts III here. 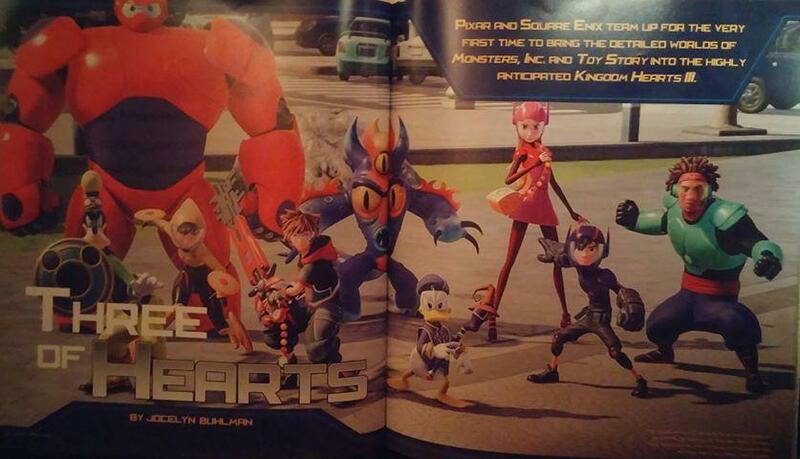 UPDATE [Dec 3, 2018]: Fan Edward Munoz has kindly provided us with scans from the whole Kingdom Hearts III feature in the magazine! You can read the scans in the album below. Disney's mobile game, Disney Emoji Blitz, will be hosting a Kingdom Hearts III clear event from January 17th, 2019 to January 20th, 2019! 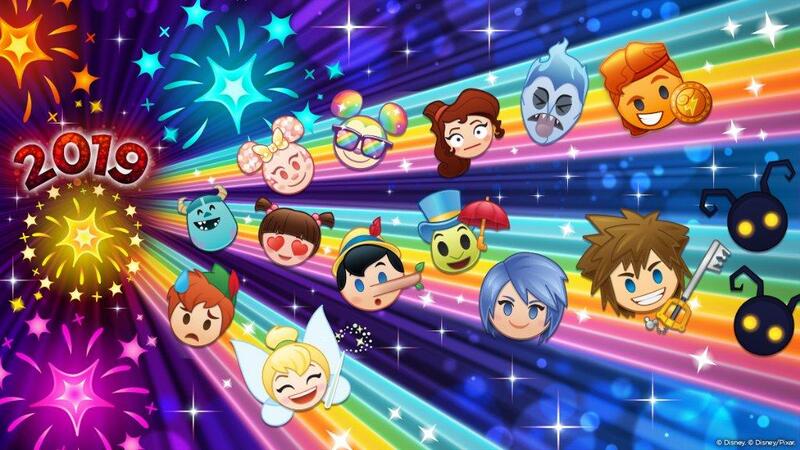 The announcement by Disney Emoji Blitz, which can be seen below, features Sora, Aqua, Shadows, and many other Disney characters. It is still unclear which Kingdom Hearts characters will be available in the game. Follow KH13 on Twitter, Tumblr, and Facebook for more updates!